Students continue their studies in high school history courses with U.S. History (grade 9), Government (grade 10), and World Cultures (grade 11). 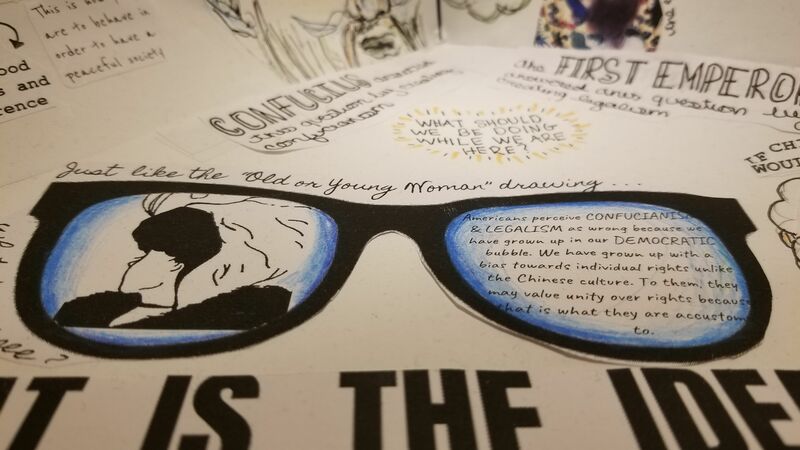 These classes are conducted seminar style with a focus on analyzing primary source texts to engage students and personalize their understanding of each topic studied. Students learn to annotate and dissect primary sources and how to use evidence to support their verbal and oral discourse. Writing is incorporated into each course as students use the Step up to Writing system and assistive technologies to help hone their persuasive and argumentative writing abilities. 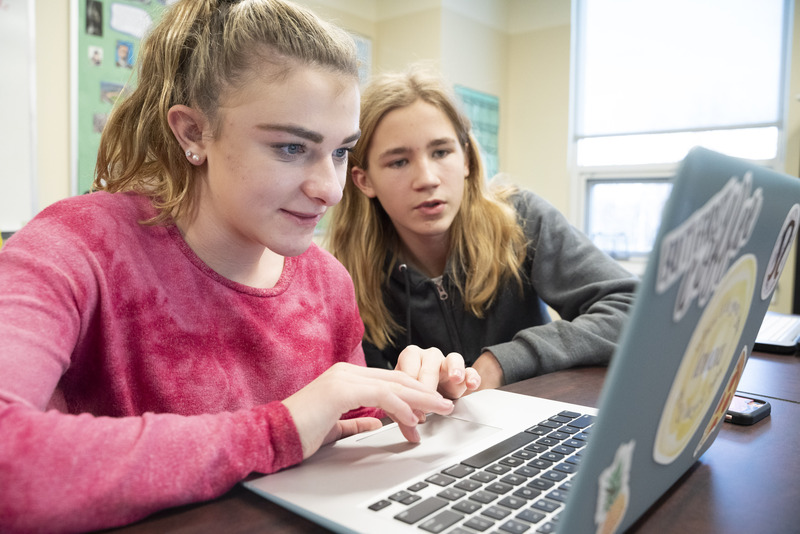 Students are encouraged to individualize their educational experience by making personal connections and seizing opportunities to incorporate their interests as they choose writing topics and complete independent projects. An example of an authentic assessent in a World Cultures class is below.